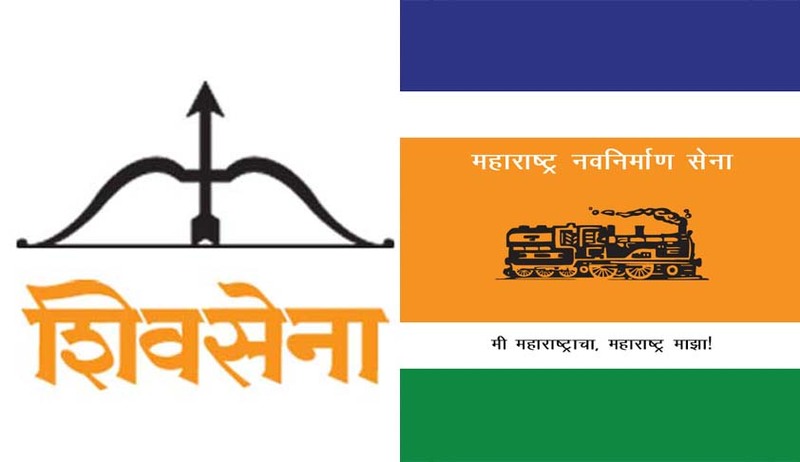 The Supreme Court bench comprising Chief Justice TS Thakur, and Justices AM Khanwilkar and DY Chandrachud, today dismissed the PIL petition, filed in 2012, by Supreme Court advocate, Brijesh Kalappa, to derecognize Shiv Sena and Maharashtra Navanirman Sena, on the ground that their leaders made hate speeches against North Indians. Kalappa brought to the notice of the bench, two specific speeches made by Raj Thackeray and Uddhav Thackeray, which according to him, constituted hate speeches, and therefore, warranted derecognition of the political parties led by them. While Raj Thackeray heads MNS, Uddhav Thackeray is the leader of Shiv Sena. The PIL first led the Supreme Court to issue notice to the Election Commission, to respond to the petitioner’s plea. The Election Commission, thereupon, informed the Supreme Court that it had earlier sought replies from the two political parties to the allegations in the complaint made by the petitioner. Both the parties, in their replies to the Commission, denied all allegations made against them in toto. The EC also claimed in its affidavit filed in the Supreme Court that it becomes functus officio after the election process is over, and thus, it had no power to entertain the complaints against the political parties during the non-election period. Today, the bench sought to know from Kalappa whether these are the only two leaders who have made the alleged hate speeches. The bench found no reason to interfere under Article 32 of the Constitution. The bench, however, added that the dismissal of the petition shall not prevent the petitioner from seeking such other redress in accordance with law before the appropriate forum if so advised.